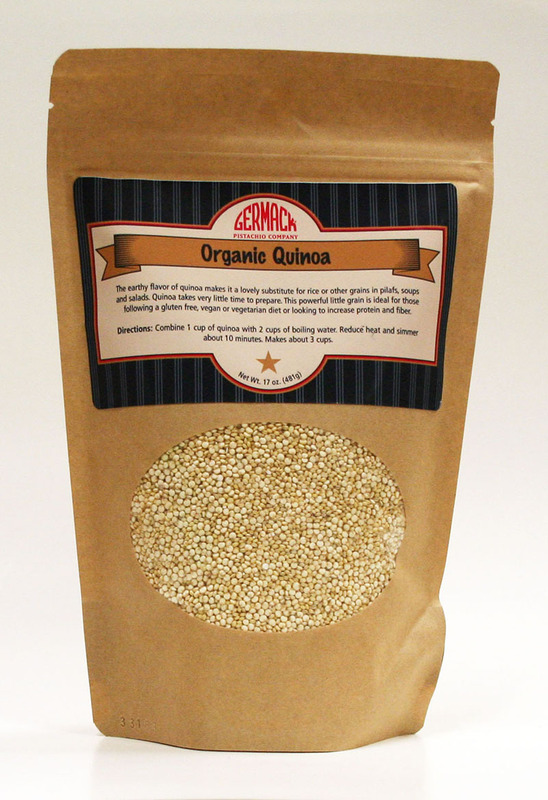 Gluten-Free and packed with protein, fiber and other nutrients. Delicious, nutty flavor. This is is a two pack of 17 oz. bags. Packed in a kraft paper, lined, stand-up, zip-top bag.